Serving our Employees for better products & service! 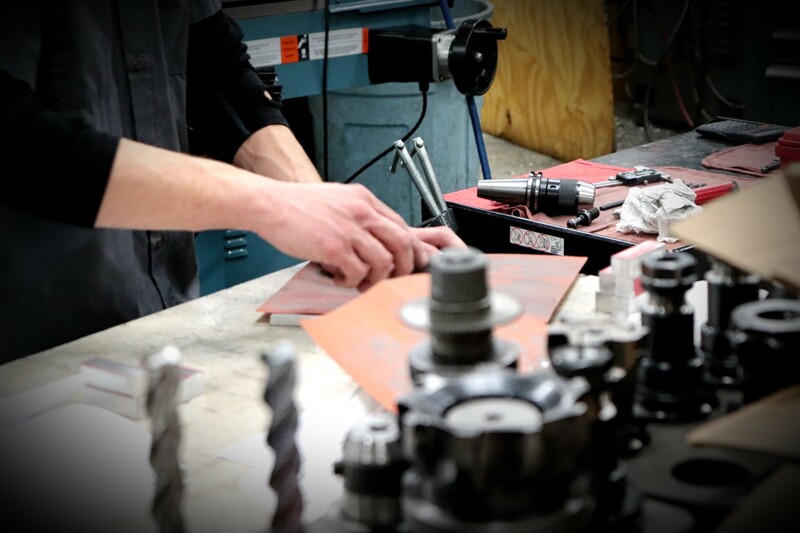 At Ace Machine & Tool, Inc, we believe in serving our employees, so they can help deliver the best quality to our clients. We know you have choices so we’d like you to check out our culture to see if it’s a good fit for you. The Ace Team needs Machinists with a heart, who care about the quality of their work and can assist in engineering the best options for our customers.